Calling All Investors !! 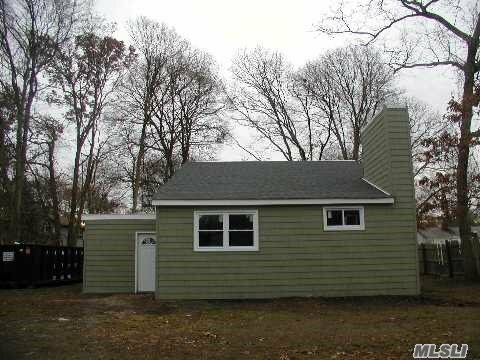 Contemporary Style With New Roof -Tenant Occupied-Nice Condition -Low Taxes !! Great Tenants !